EngineerDog’s “DogPile” page is a list of specific tools/products that provide a high value return in utility or happiness relative to their cost. These are all things that I own or have used and feel 100% comfortable recommending to you. Enjoy! I’ve forgotten the details of most of my university courses, but I’ll never forget one in particular. A lesson in Engineering Ethics class that left a lasting impression on me started with a simple question: How do Amish communities decide which technologies to allow? Contrary to the stereotype it turned out that Amish are not unconditionally opposed to new technology. Rather, the default Amish attitude is one of cautious respect. They look at all tech the same way the rest of us look at guns. They understand that technology has the potential for far-reaching unintended consequences that can erode the users quality of life in ways we may not realize until it is too late to undo the damage. 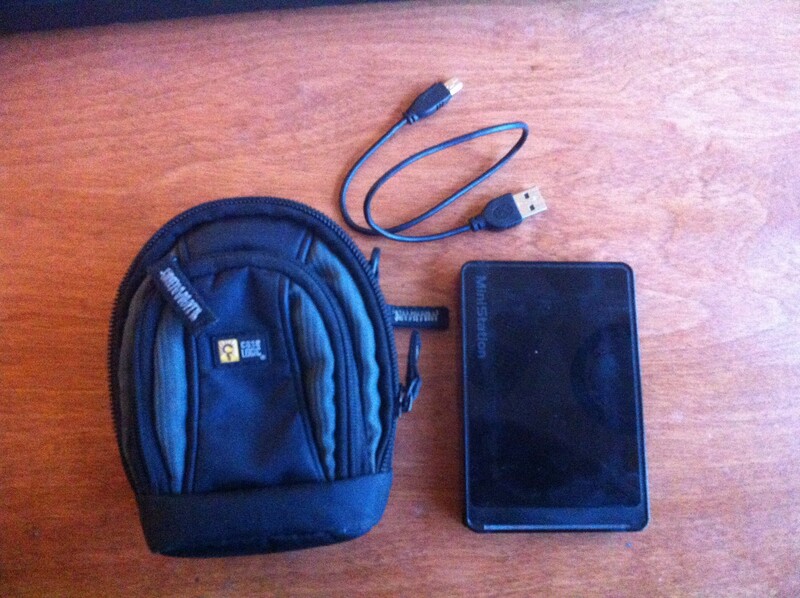 For this reason they consider new gadgets on a case-by-case basis. A given technology is only allowed if it enriches the community, positively engages the user, and enlivens & enhances their overall quality of live. They make decisions slowly and adopt new tech only after the whole community is on board with it. We can all benefit from adopting a more Amish-like attitude in our personal lives. I’ve discovered that the more stuff you have the less you value each thing. If you surround yourself with junk then the things you own will end up owning you. For this reason it’s important to be selective about the things you choose to surround yourself with. Plus I’m super cheap, so I try to only purchase things that provide the highest value relative to their cost. The Razor A4 Kick Scooter: I loved these when I was a kid, so I don’t know why I waited 15 years to get an adult version. It holds up to 220 lbs but it only weighs 7.5 lbs. Light weight, maintenance free, easy to use, and it also folds up small so its the perfect ultralight vehicle replacement for walking around a city environment. I was curious how a scooter compared to other common methods of transportation so I used my smartphone to record myself travelling 1.25 miles with multiple modes of transportation. The result is that the scooter lets you travel comfortably about 2.5-3 times faster than walking! (My hypothesis is that the wheel diameter of the vehicle is the single largest factor affecting transportation efficiency). 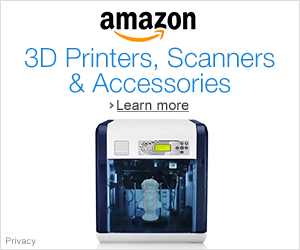 Cubify Design 3D Modelling Software: I’m a cheapskate engineer who has been spoiled with Solidworks (a $7,000 program) at work. 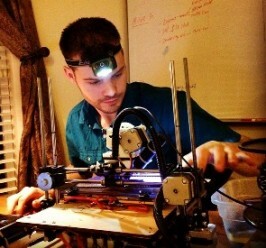 I wanted something affordable and ‘functionally comparable’ for home and side business use, so I started looking at the various free 3D modeling programs out there. I’ve concluded that there aren’t any currently available free programs that would adequately serve light duty engineering or business purposes. But for $200 you can get a lifetime license to 3D System’s “Cubify Design” which gas a similar user interface to Solidworks. You can import: IGES, STEP, SAT, DXF, DWG, and export: STL. You can also make 2D drawings of your models and export those in dwg, dxf, or pdf. (It’s what I used to make the drawing of the PCB vice on my page). 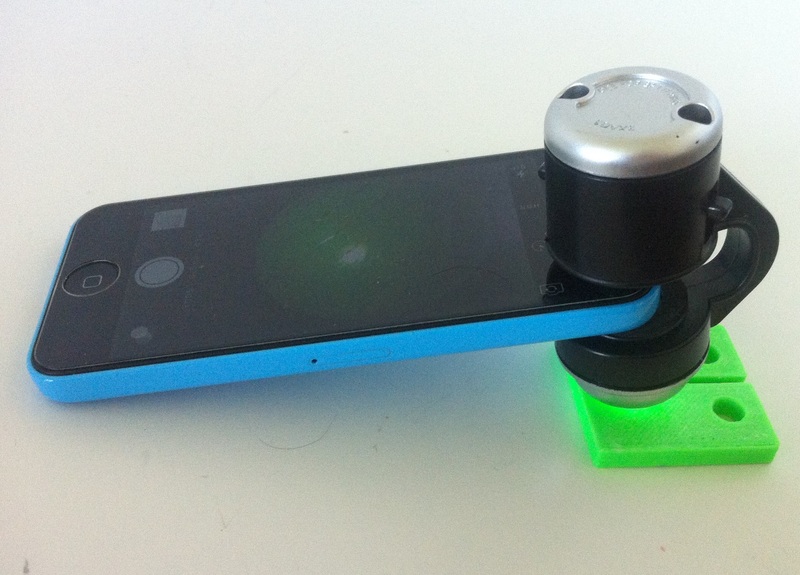 30X Microscope for Smart Phones: If you want to enjoy playing with microscopes but you dont want to bust out the big bucks for a professional one, this little guy will get you most of the way there for a fraction of the cost. Dremel Rotary Tool with a Keyless Chuck: If I had to choose just one power tool for my collection then I would go for a corded Dremel. This is the multi tool of power tools that is a cheap but high value enabling mechanism for expanding your home shop capabilities. 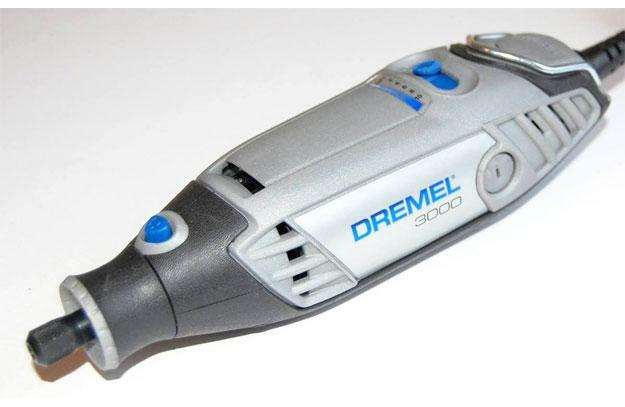 Because of its many add-ons a Dremel will enable you to do just about any small/medium sized project you can think of. 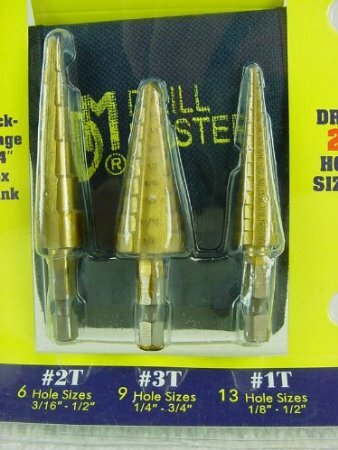 Step Drill Bit Set: Set of drill bits make for drilling multiple hole sizes into sheet metal. Its an effective substitute for an expensive knockout set or an entire box of normal drill bits. Just a useful tool to have around. 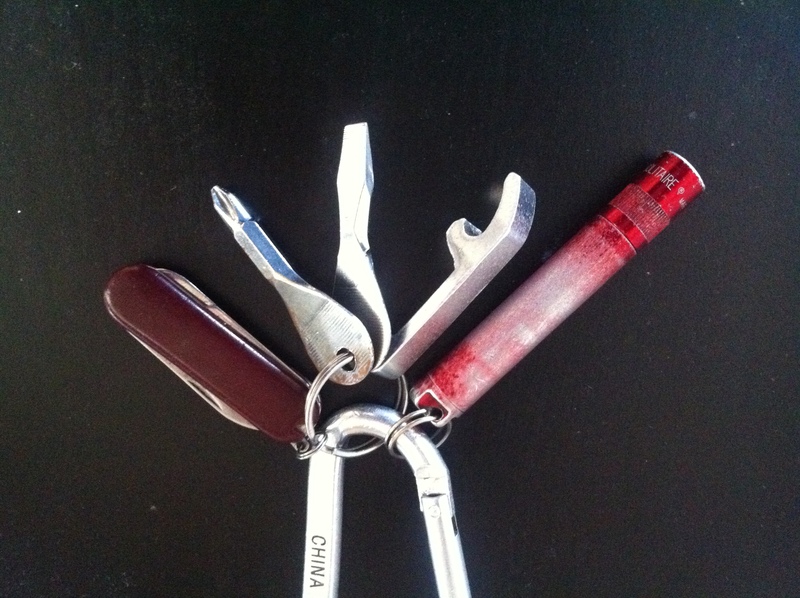 Key Chain Tools: I’ve kept a few mini tools on my key chain for years. None of these are ‘reach for first’ tools, but i find that I use these most often because nothing else was immediately available. These little guys are always there right when you need them. One time (long story short) I had to take apart an entire clothes dryer with nothing by my mini screw driver! Portable Hard Drive: It shouldn’t have to take the total loss of a computer for me to realize the need to backup my data. (Pro tip: Don’t leave your computer outside over night.) Now I’ve learned that peace of mind can be had for ~$50 in the form of a portable backup hard drive. Additionally, I learned that computers really don’t like it when you use 90%+ of their internal hard drive capacity. After getting everything off my old computer it runs significantly faster, saving me from having to replace it. That’s all for the moment, come back soon as this page will be updated over time! And feel free to leave a comment if there are any specific tools/products that have made a huge positive impact on your life!